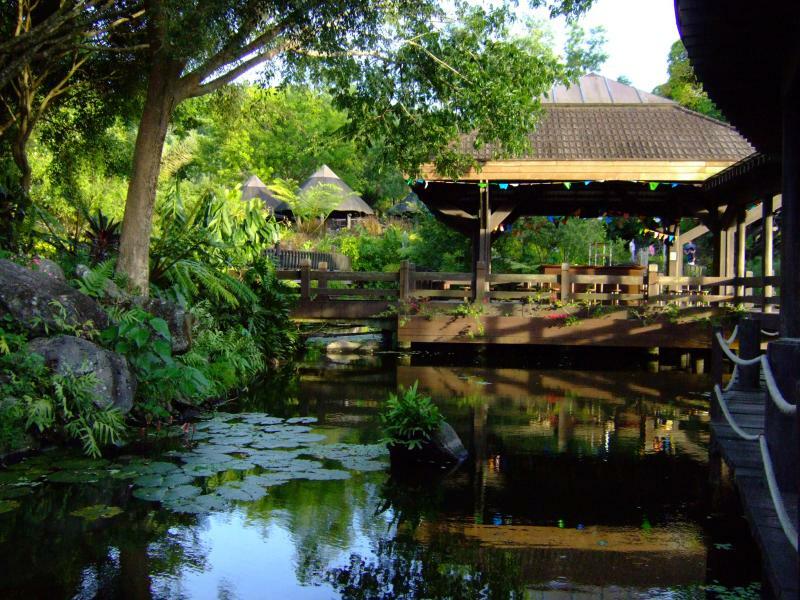 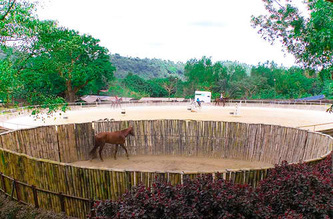 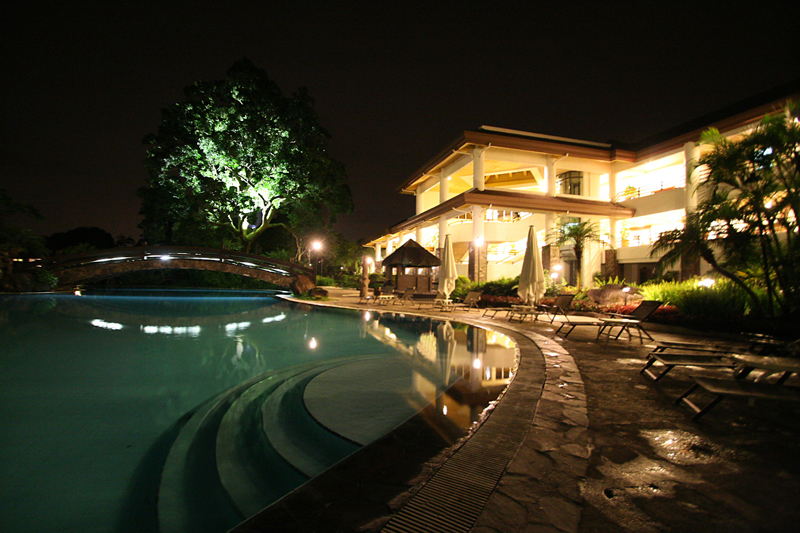 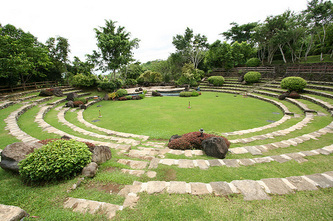 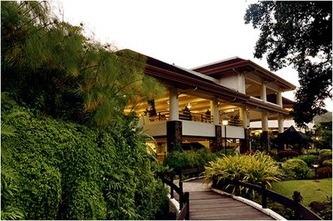 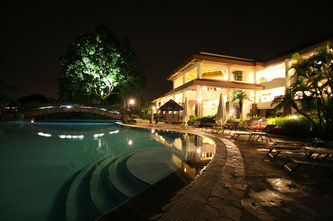 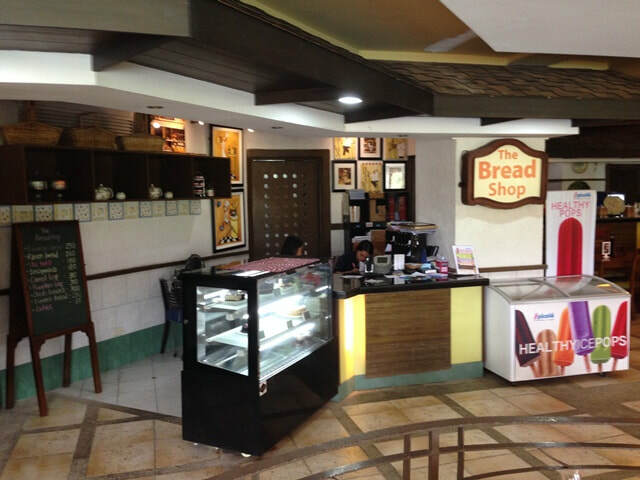 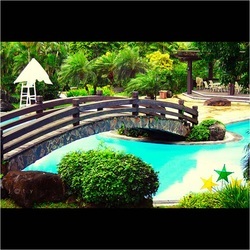 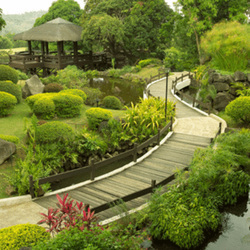 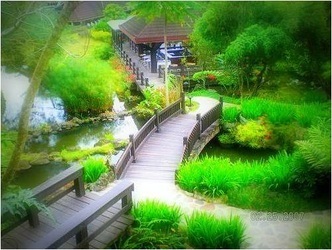 THE COUNTRY CLUB AT TAGAYTAY HIGHLANDS is a one-stop-shop recreation center. 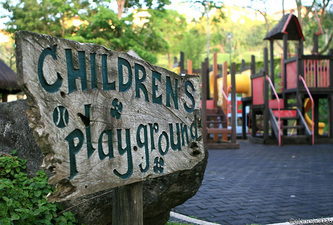 It houses nearly every leisure activity imaginable, both for the young and the young at heart. 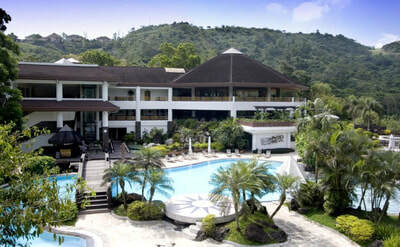 The three-level Sports Center encourages an exciting sporting life with an indoor basketball court, billiards hall, 14-lane disco bowling center and indoor squash courts, among many others. After an exhausting workout, have a treat at the Gourmet Avenue which showcases Toscana, offering a wide selection of pizzas and pastas, serving Thai’s best sellers, and Akasaka, serving oriental Japanese cuisine, among others. Our three-level Sports Center is open weekdays, from 7 a.m. to 7 p.m.; Saturdays and holidays, from 7 a.m. to 12 midnight; and Sundays, from 7 a.m. to 8 p.m.